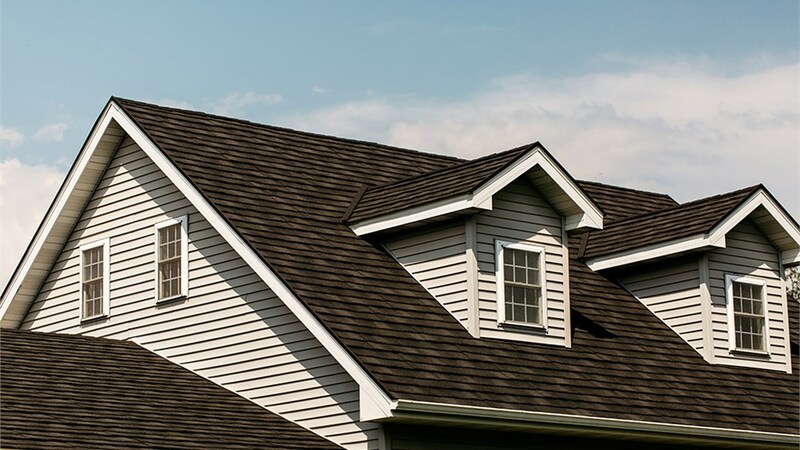 Your roof is crucial to the security, structural integrity, property value and style of your home, so for maximum performance, it’s important to keep it well-maintained. 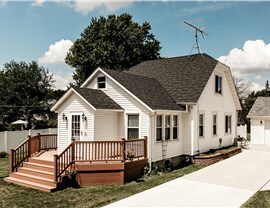 When you need the very best roofing contractors in Rockford, IL, contact the experts at Get-A-Pro. Since 1999, we have been providing the highest quality home improvement services, including comprehensive roofing services. 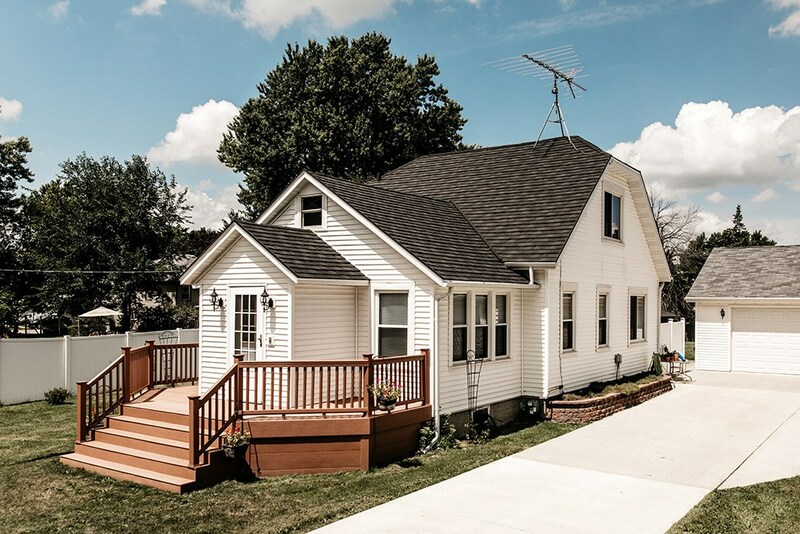 Our customer-oriented services, experience and reliable roofing contractors have resulted in countless satisfied customers and an A+ rating with the Better Business Bureau. To ensure we are kept up-to-date with the latest technology advancements, tools and techniques in the industry, we are a member of both the National Association of the Remodeling Industry and the Metal Roofing Alliance. 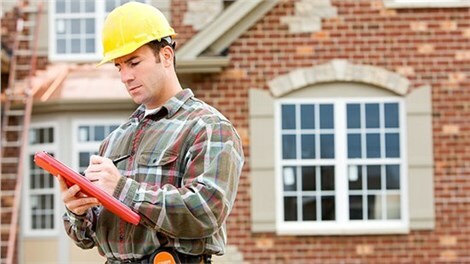 All of our Get-A-Pro roofing contractors are certified and factory-trained and we are fully licensed, bonded and insured. When you choose Get-A-Pro as your roofing contractors, do so with confidence that you are choosing the most capable and qualified professionals available. 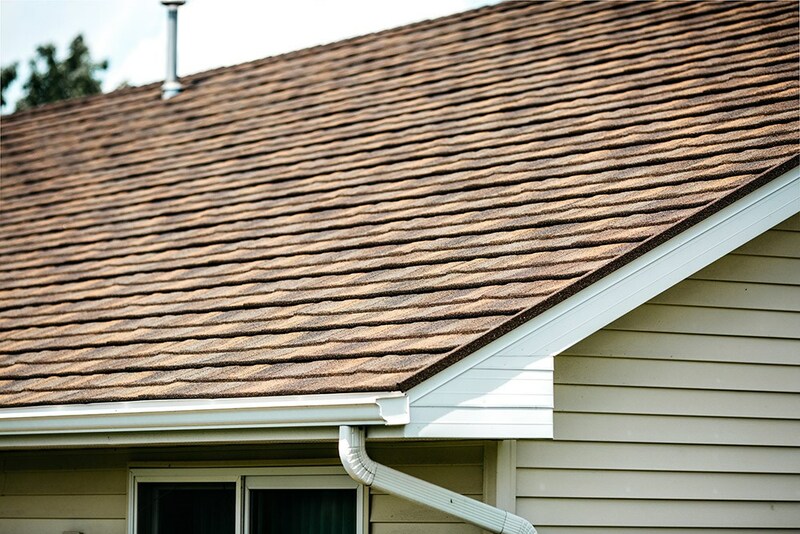 Increased Energy Efficiency: Because we take great care when installing our roofs and we use UV-reflective shingles, your home will be more energy efficient and save you money on heating and cooling bills. 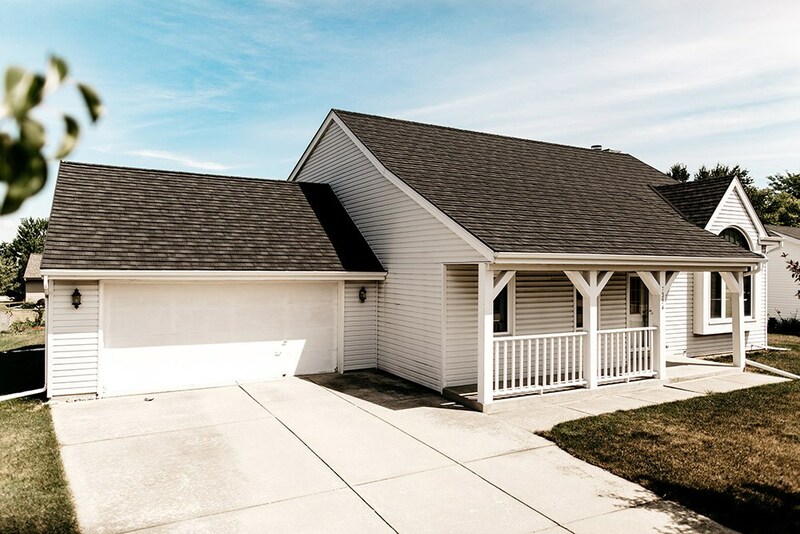 Durability: We offer generous direct warranties, so you never have to worry about the strength and durability of your roof and you won’t have to deal with manufacturers. We offer durable metal roofing that will never succumb to warping, rotting or splitting. Weather Resistant: No more leaky roofs or missing shingles; our ProTect roofs are designed to withstand 170-mph winds and 2.5 inch hailstones. Beauty and Value: Our roofs not only increase the value of your property, they also add to the overall beauty and style of your home. 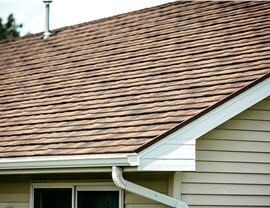 For more information on our roofing in Rockford, IL, contact us today! 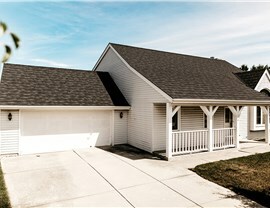 We would love to provide you with an estimate roof replacement cost that is competitive and affordable. 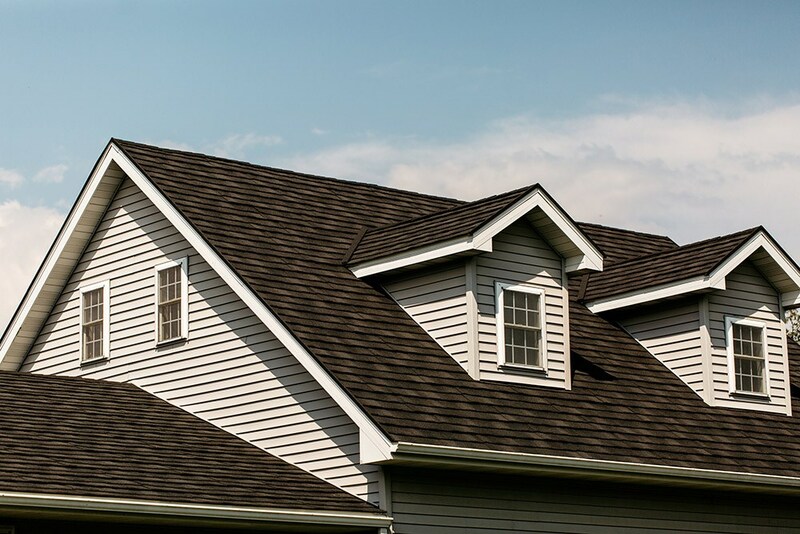 Call us to discuss your roofing requirements with one of our helpful representatives or complete our convenient quote form to request your free estimate right now.